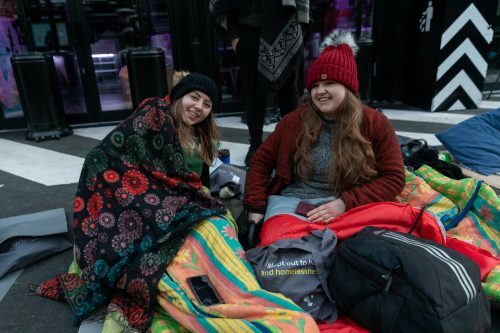 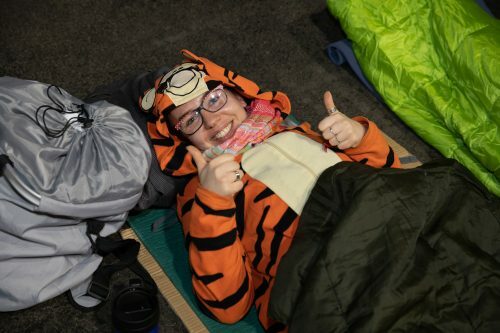 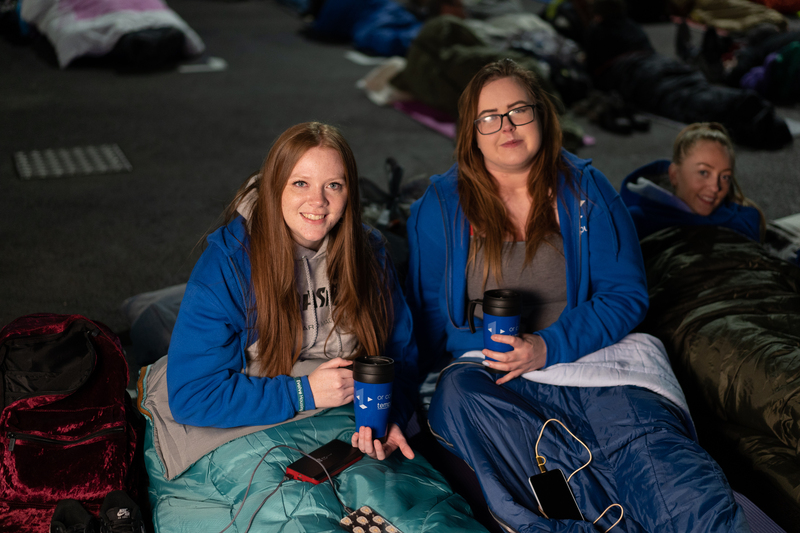 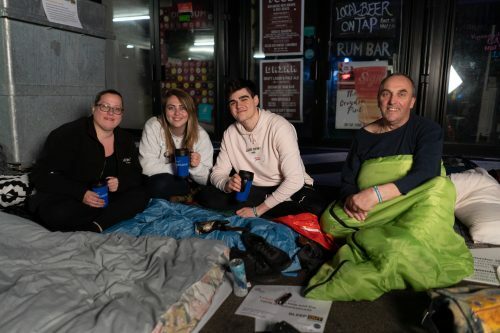 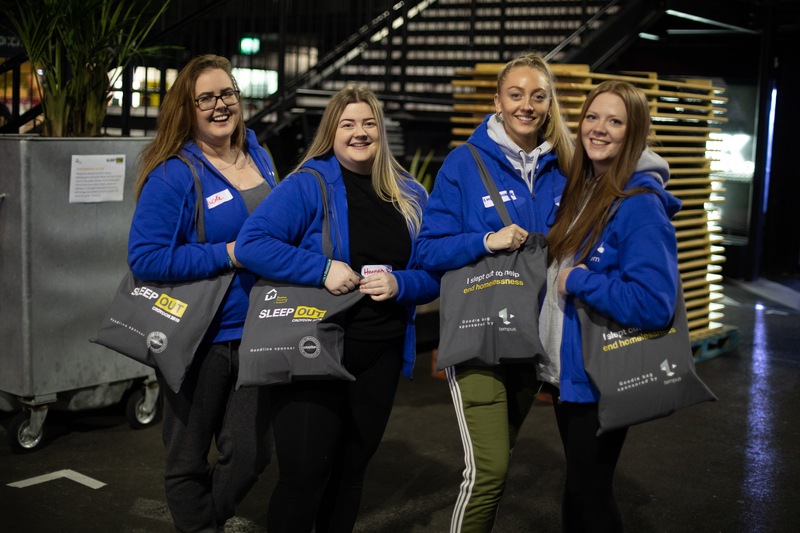 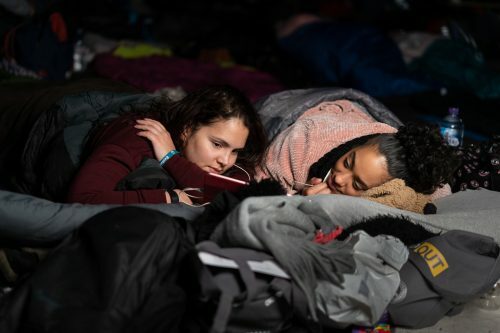 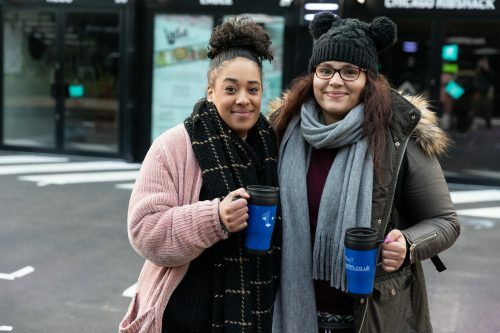 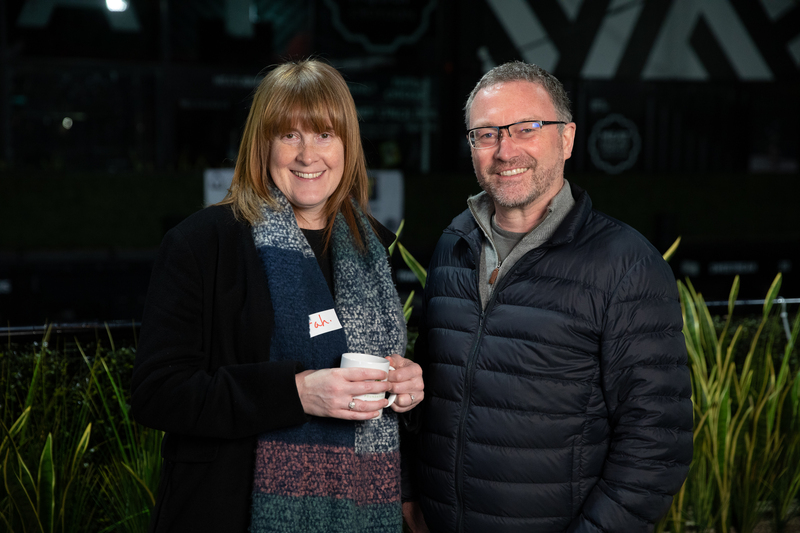 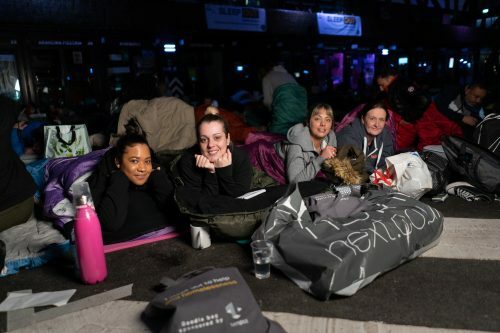 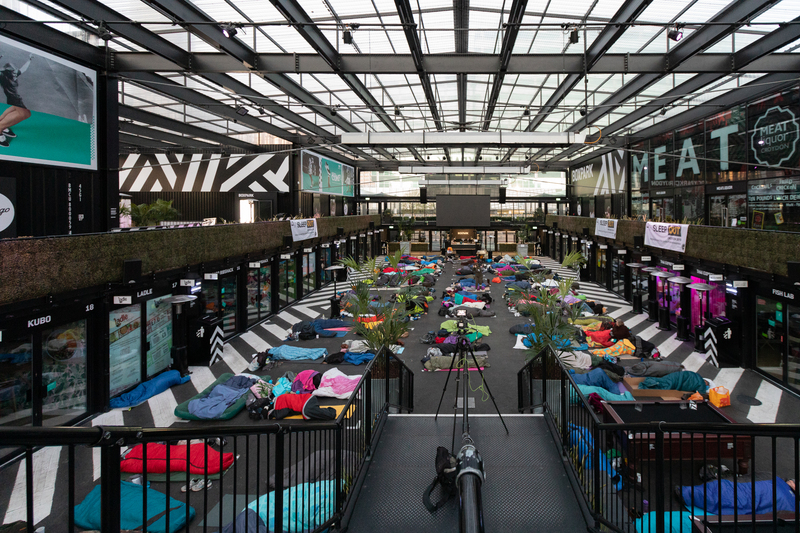 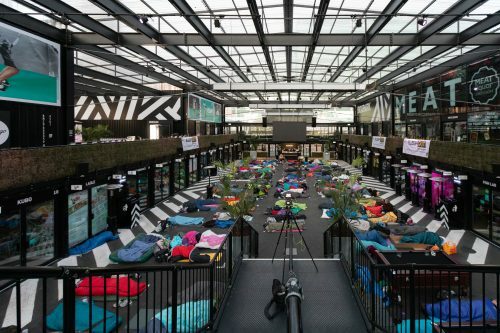 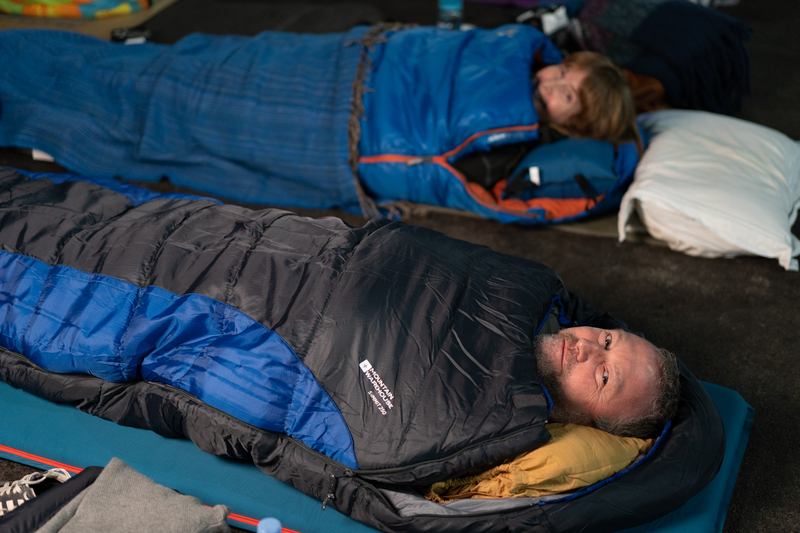 On Sunday night (24 March 2019) Boxpark Croydon became bed for over 150 individuals from businesses and the community who swapped their usual comforts to raise money for leading homelessness charity Evolve. Croydon’s Sarah Jones MP, Shadow Minister for Housing, and Steve Reed MP, Shadow Minister for Civil Society were joined by Croydon Council Deputy Leader Councillor Alison Butler for Croydon’s first ever sleep out, raising over £64,000 to help homeless people in Evolve’s supported accommodation hostels gain the skills to help them back into independence. 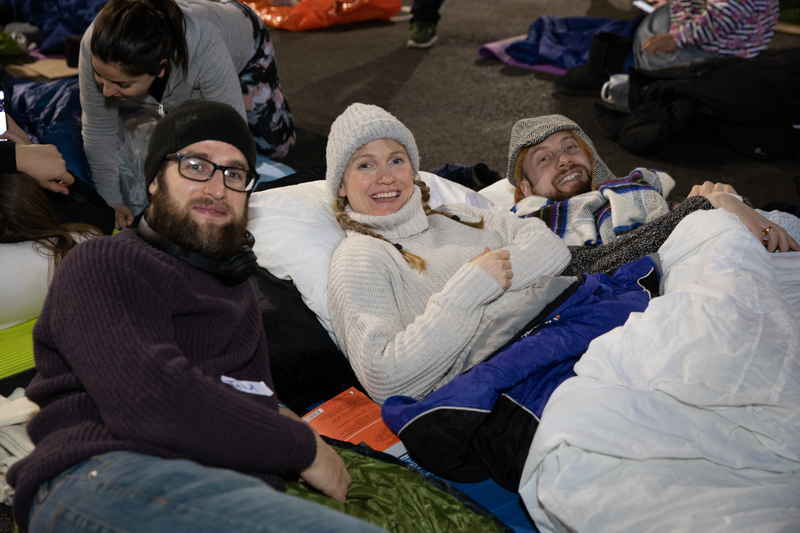 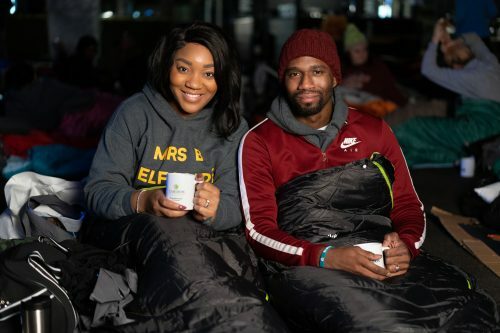 Evolve Sleep Out, sponsored by Croydon BID and sub-sponsored by Tempus Facilities Management and Caridon Property, was also attended by 2014 The Apprentice runner up Bianca Miller-Cole and her husband Byron, raising £2,400. 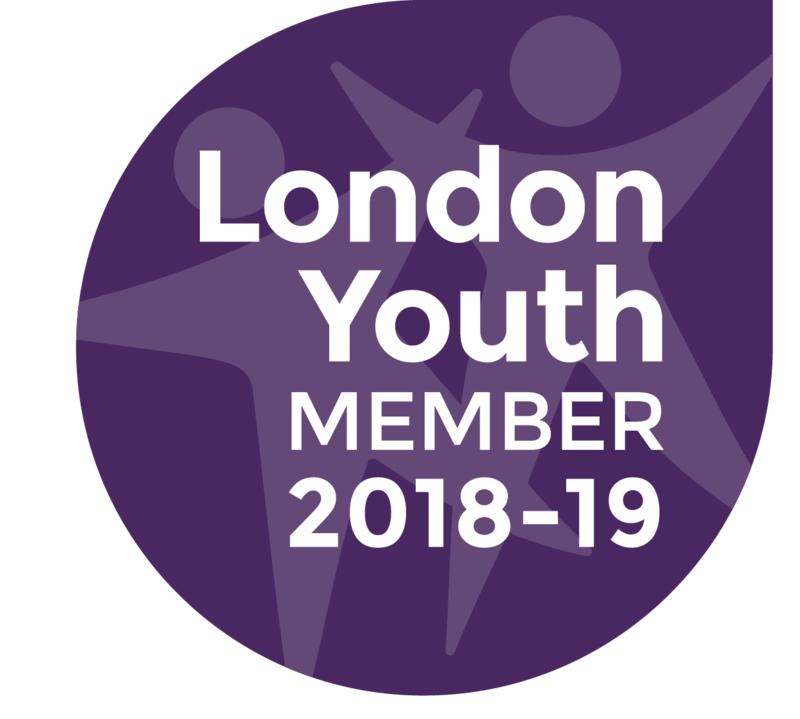 Evolve provides housing and support to over 2,000 people each year and is the leading charity provider of homelessness accommodation in Croydon. 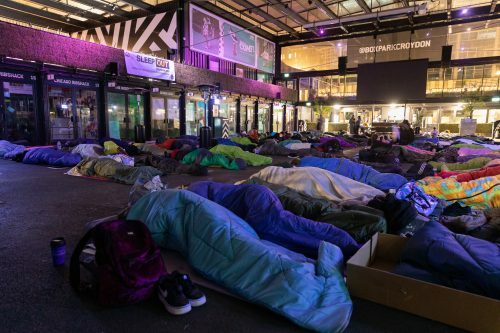 Working with partners such as Crisis, Evolve spearheaded the ‘CR Zero 2020’ initiative to end rough sleeping in Croydon. Follow @EvolveLDN on Twitter and Instagram and follow the event using the #SleepOutCroydon #SleepOutforEvolve hashtags.